For long time iTunes was the leader as a distributor of content for mobile devices. However, the end of 2010 was rich in its unique appearance: most of the major companies producing mobile devices or software for them, opened their stores to sell content for desktop, netbooks, smartphones and tablets. In general, such services offer a fairly uniform set of tools in their stores – a description of applications, lists of the most popular of them, comments, user ratings, screenshots, videos – and differ mostly just put up a list of applications and the number of covered platforms. Nevertheless, the benefits are there – the user does not need to spend time searching for the right program or game, because it has a client device to communicate with this platform, through which you can pay for and download content. 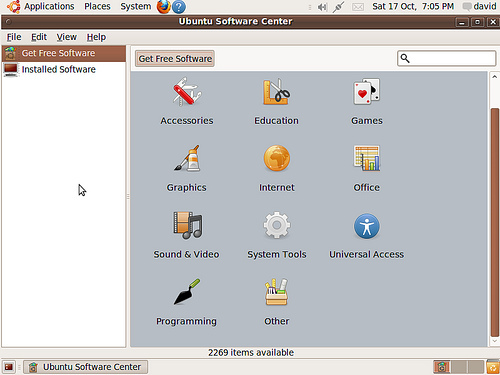 Application directory for the popular distribution Ubuntu Linux (distributed to run on netbooks). Applications can be installed through the basic function of the system “Add/Remove Applications” (Add / Remove Applications). Centre for ease of installation programs, as compared with the use of repositories. Software Center invites applications from multiple vendors, allows you to download history, and to establish application-related add-ons and plug-ins, along with the installation himself. Catalog software for all mobile platforms are now supported by Samsung – from its own operating system Bada to Android OS and Windows Mobile. On the main page contains the application of the choice of shop owners, as well as the popular free and paid. Displaying rating and a screenshot of the application by clicking on the button “more” gives detailed information about system requirements, price, age restrictions and so on. The site also allows you to install applications on your phone via your computer. The site carries awarding the best applications, as well as competitions among developers. Shop specializing in additions to the browser Google Chrome, which is the main operating system Chrome OS for netbooks and smartbook. 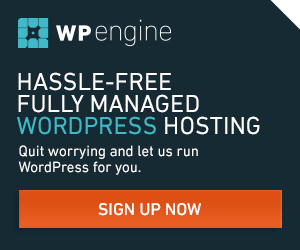 There are several sections: Applications, extensions, themes, collections. Among the applications can be found both paid and free. On the application page displays a slideshow from his screenshots, description, comments, user rating of the application. 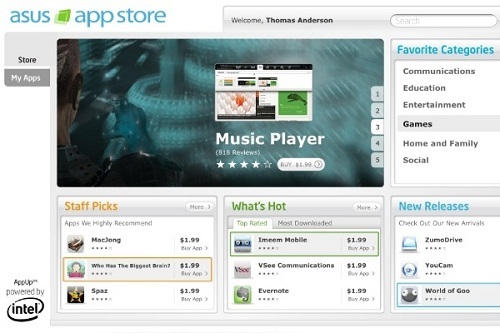 Rating being the most popular paid applications, as well as stereo applications recommended by the staff of the store. Represented Intel app store, sorted by thirteen different categories: photo and video, music and audio, games and so on. On the product page – the traditional description of the application, rating, reviews, screenshots and an indication of compatibility with operating systems. AppUp supported on Windows XP and Windows 7 as well as on mobile devices with the system Moblin (project further developed in partnership with Nokia called MeeGo), operated by the processor Intel Atom. 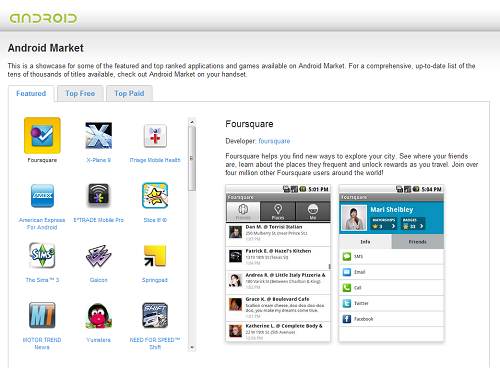 Shop for applications based on Android. Overall design shop rather modest and gives user the minimum necessary information about the programs. 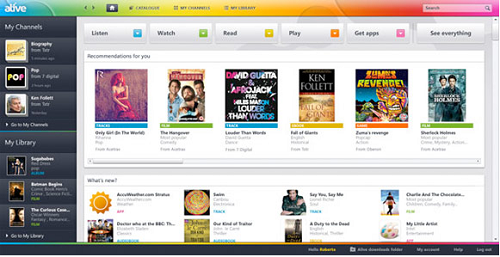 User is offered three columns with the applications: to promote the most popular free and the most popular paid. When selecting the application displays a pair of his screenshots in the form in which it appears on the screen of your mobile device. Free and paid applications are ordered on a large number of categories. 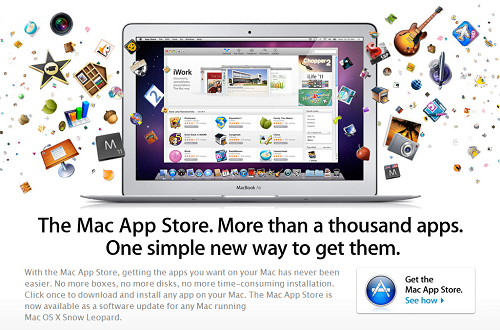 Opened just days ago Store from Apple, offering applications for the Mac. They are arranged in a list with the icon, title, rating and link to the page of the application. There have already been displayed for more information about it, price, system requirements, screenshots, and related applications. Submitted by the developers of the program are specifically tested for stability and the absence of malicious code. The client is available to users Mac OS X version 10.6.6 or higher. Has not yet been opened (except Italy and the United Kingdom), but expected to launch during 2011 Shop by Acer. In addition to applications declared the possibility of using Alive listen to music, read books, watch movies and TV shows, as well as play games. 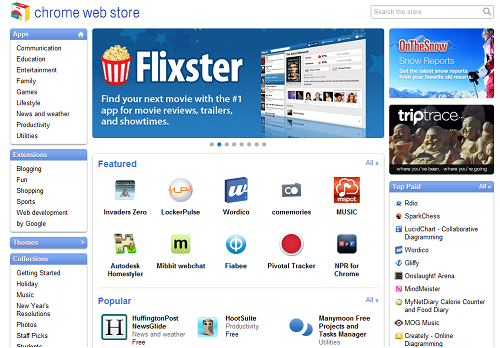 Resource as a whole is similar to rival iTunes, but, according to the creators, it will be a traditional online store. It is assumed that the resource will be focused on a new line of mobile devices from Acer . Claimed but not yet opened shop from Asus, user-oriented notebook and MIDs world’s largest manufacturer of notebook computers. In general, it is little different from most of the above analogs, offering the traditional set of instruments. The only strong difference is not very wide range of applications, but, according to the company, this will be fixed in time for the start time of the store. Yes, I missed it. Thought Nokia is no long in smartphone category. Thats Why! I am using Samsung S3 since 4 months. 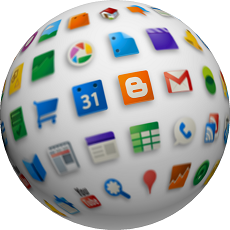 Google play store is a great way/option to get a number of app easily and comfortably. It is better to use this Google play store for different apps.